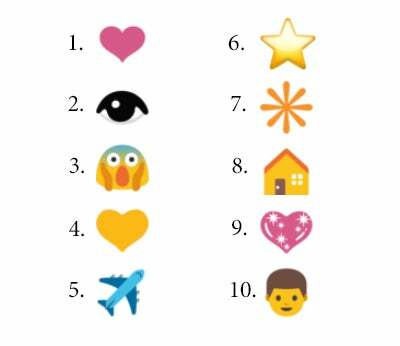 What are the 10 Most Popular Emoji in Web Addresses? Does your domain name look a little bland? If so, it might be time to add an emoji. Emoji are now offered on .cf, .m, .ga., .GQ, .ml, .to and .ws URLs. Universally understandable, companies including Budweiser and Phoenix Rising Football Club are turning to emoji to add a fun, and visually appealing, aspect to an otherwise boring domain. If you’re looking to snag an emoji for your website’s URL, get out your checkbook. The highest known sale price for an emoji domain was the cloud emoji, .com, for $13,600. Just like a typical domain name, the single emoji are the most expensive. If you’re looking for a more affordable option, GoDaddy recommends you try a visual pun.